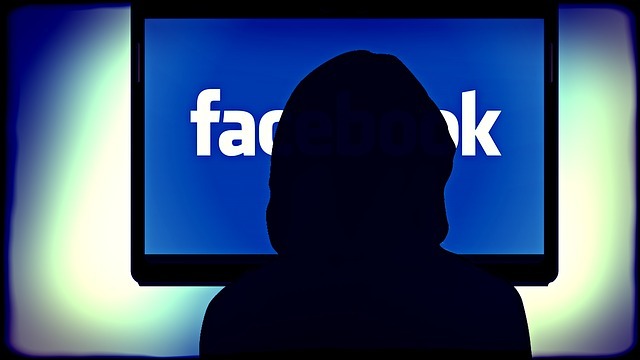 Planning a Facebook promotion to increase your likes? You may want to do some research first. Like-gating for contests or free downloads will be a no-no after November 5, and as the news spreads there are many who are not at all pleased with the situation. Since contests can often supply a significant boost to the number of likes on a page, this is perfectly understandable. Both Facebook and Google have been on a major push recently to emphasize quality content, and to be honest, I’ve been wondering when this would happen. Before getting too excited, let’s consider a few things. 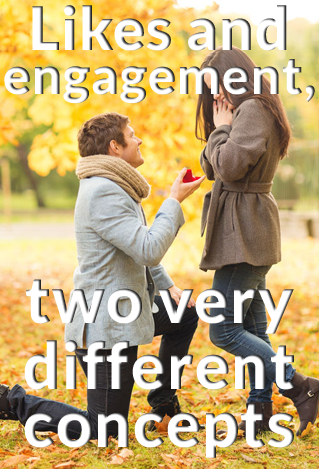 First of all, there is a big difference between likes and engagement. I’ve often told clients that a highly engaged audience of 200 is worth far more than an audience of 2,000 people who don’t really follow, share, or comment. Contests can produce a bump in likes, but those are likes from people who cease being engaged once the promotion is over. The numbers look good at first glance but rarely have matching traction of the type profitable to your brand. Many of those likes will be coming from people whose only connection to your brand is the desire to win something. When viewed from this angle, the policy change seems less onerous. One way to build up your page is to work on engagement. Are you answering all comments left on your page? Are you trying to create opportunities for conversation and interaction, or are you stuck in broadcast mode? Quality content coupled with an active and agile online voice is always the best strategy. Think about how things would read to you if you were on the receiving end of them. Look for ways to boost and showcase your most active page commenters. In short you need to look at the Big Picture™. Your online strategy must be strong enough to survive the constant shifts and changes of Facebook’s EdgeRank and Google’s algorithms. It all starts with quality content (blogging makes a good starting point). Capture new leads through campaigns and promotions, then nurture them with email marketing and social media engagement. This is how you grow a true customer community. When you create incentives make them relevant. Completing a form can allow you to collect demographic info and build your contact list without needing to incentivize Facebook likes. While we are on the subjects of the ever-shifting landscape of online promotion it’s worth noting that Google is soon to integrate a new ranking signal for search-engine results: SSL (Secure Socket Layer). It’s a method for encrypting data transfers like the one that occurs when a Web page is served to your browser. This is a major push for a safer Web through encryption, and one that I am personally quite pleased about from a security perspective. Most websites that sell things or require logins should already have it enabled, so for them it won’t really involve any changes. For those who don’t (especially the ones who should already have done so) it’s going to take some work. Google states that this will be a “weak” signal, but I’d make a wager that it will gain weight as time goes by. The security risks created by mobile device vulnerability alone should ensure that. If talk of SSL encryption has your head spinning check out this guide to SSL. It’s one of the best I’ve run across and should help walk you through the basics. It always helps to understand a process before you implement it. Speaking of implementation, if you’re ready to get your SSL certificate, talk your host to make arrangements. Keep in mind that the extra authentication involved will make your site speed slow down, so it might also be a good time to optimize your load times as much as you can. I usually start by checking for image files that are much larger than they should be. So there you have it, the latest ripples in the online visibility pool. Be prepared, and remember that quality always rides the wave! Image by bykst, in the public domain.